Luke Slater a.k.a. Planetary Assault Systems will soon release The Light Years Reworks, a remix album featuring reworks of P.A.S material from Slater’s closest friends and collaborators, such as Function, Marcel Fengler, Lucy, Psyk, KSP, Octave One, Steve Bicknell, and SLAM. 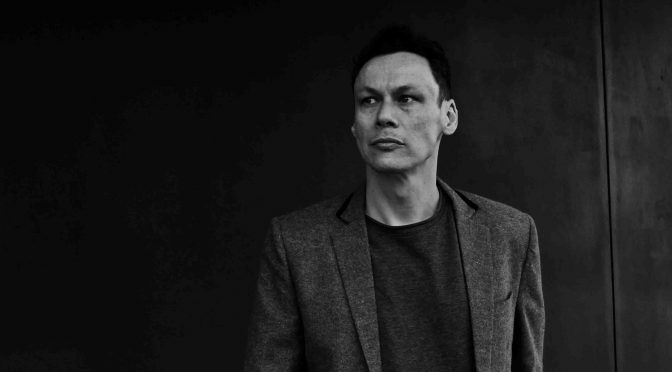 Having already unleashed a considerable amount of collaborative magic with the Planetary Funk: 22 Light Years series of remix EPs, Luke Slater now steps forward with six full sides’ worth of material, all of them injecting the spirit of classic P.A.S. into new sonic organisms. Ahead of the album’s March 10 release, Lucy’s rework of “Surface Noise” is exclusively streamable below. Mote Evolver will release Planetary Assault Systems – The Light Years Reworks on March 10 via 3×12.